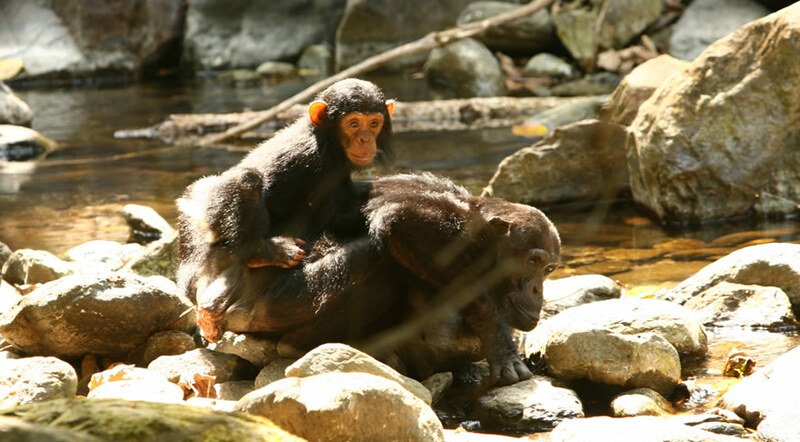 Gombe Stream and Mahale Mountains National Parks in western Tanzania, bordering Lake Tanganyika, are home to some of Africa’s last remaining wild chimpanzees (chimps). 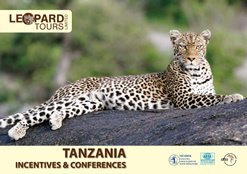 The chimps of Rubondo Island National Park in Lake Victoria were however introduced from European zoos in between 1966–1969 by Professor Bernhard Grzimek of the Frankfurt Zoological Society. 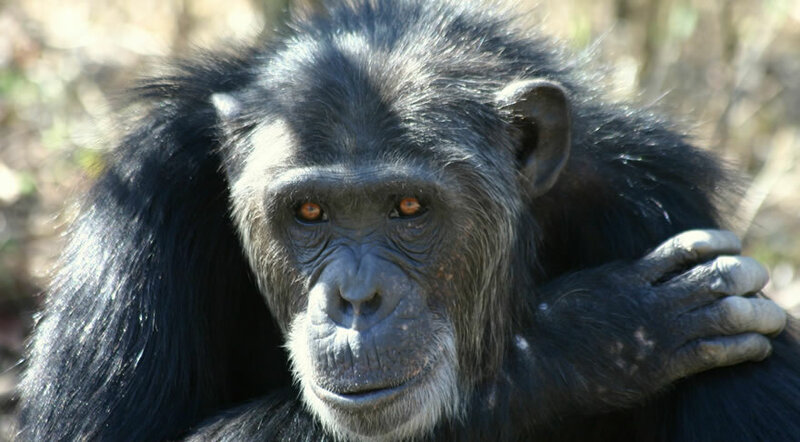 Chimpanzees are classed as one of the world’s endangered species. 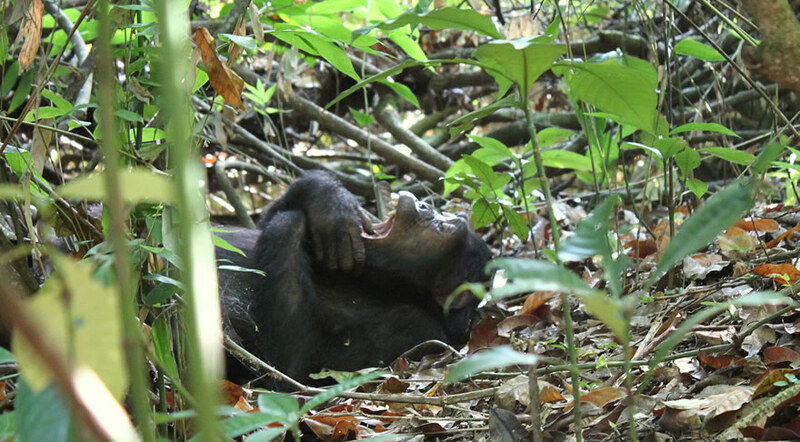 Chimp tracking in the ancient forests is a magical experience. There are no roads in the National Parks of Gombe, Mahale and Rubondo, where you can walk and experience nature with all your senses. 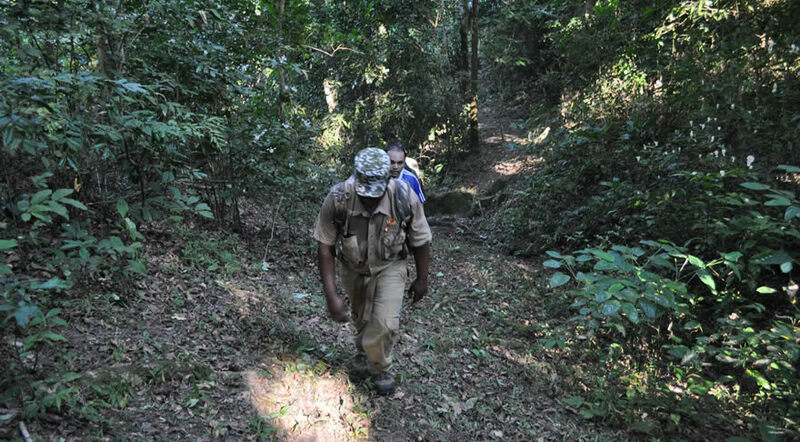 All the trekks are accompanied by a park guide at all times and governed by strict health, park regulations and code of conduct, to safeguard park visitors and the chimps. Sharing more than 98% of our genes, chimpanzees are as individually unique as humans. 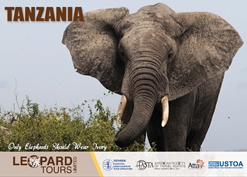 “You will be amazed at how these wild creatures accept you as they go about their everyday activities”… cites the official guide of Gombe Stream National Park. Gombe was made famous by Jane Goodall, who established the Jane Goodall Institute (JGI) in 1977 which supports the Gombe Stream research. Mahale Mountains National Park alone boasts a population of about 900 chimpanzees, found together with other rain forests animals like the Angolan colobus monkey, red colobus monkeys and other primates.